I have the best Secret Twi-Sister EVER! 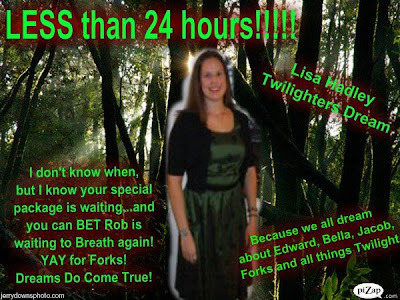 I am so happy that I decided to take part in The TwiHard Diet's Secret Twilight Sister exchange. 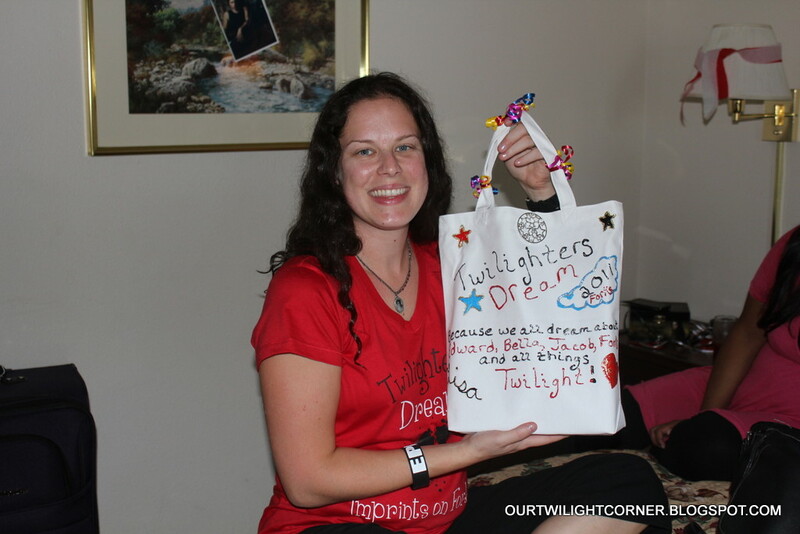 I have been receiving some pretty cool stuff from her in the mail as well as edits posted on The TwiHard Diet page. 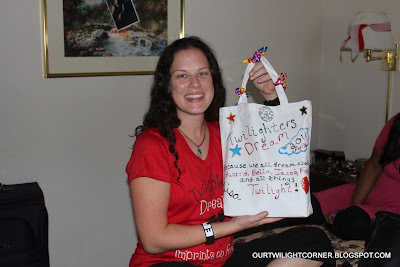 I just posted some pictures of the awesome gift she sent me on my FB page. Check it out! I LOVE IT! Thank you very much for my Forks gift and all the other gifts you have sent. You are very sweet and thoughtful. I can't wait until November when I can find out who you are. :) The guessing is biting at me... until then I will just enjoy the surprises that keep coming! All packed and ready to go! NOT!